The security of your home and the safety of your family are paramount. That’s why we have developed a range of first-class, durable security screen doors to fit over your existing external entrances. 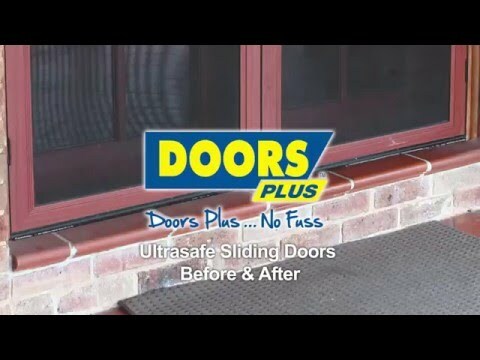 Our UltraSafe collection guarantees advanced protection for your home, front, side and back. The innovative design of our sliding security screen doors is ideal for larger side or backyard entrances or wide patio doors. The mesh panels slide neatly to one side when you don’t need them, saving space in your porch or backyard area. You also have the option of opening your doors to let in a breeze while keeping your sliding screen secured. The integrated bug strip will even keep out crawling insects. Expert construction, the finest materials, and a practical design come together to make these our most advanced and convenient security screen doors. The stainless steel mesh has undergone intensive testing to guarantee its resilience against impact, knives and jemmies, and the sleek aluminium frame is deceptively robust. 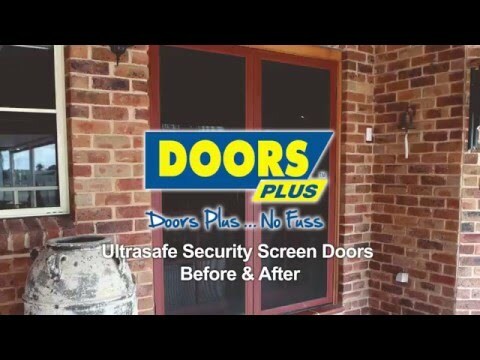 With the added security of a triple lock, you can trust in the high performance of our UltraSafe security screen sliding doors to defend your home, day and night.